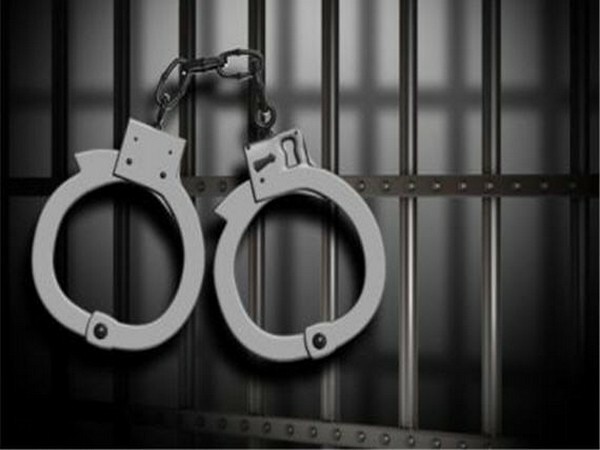 Lucknow (Uttar Pradesh) [India], March 19 (ANI): The Uttar Police has made elaborate arrangements to ensure safety and security of people during the festival of Holi on March 21. In its advisory, the organisation directed its officials to remain vigilant round the clock in order to prevent any untoward incident. The police has also directed various organisations not to hold any public gathering on the day of Holi. Scores of officers have been deployed at vulnerable points and major intersections to detect and prosecute the defaulters. "In order to prevent any mishaps, BDM team and sniffer dogs will conduct checking in various areas to ensure safety of the people." "To light up Holika before the time, to change the place of Holika creates chaos. An official should keep an eye on this while on duty. All officers and in-charge police posts have been directed to remain present in their respective jurisdiction." 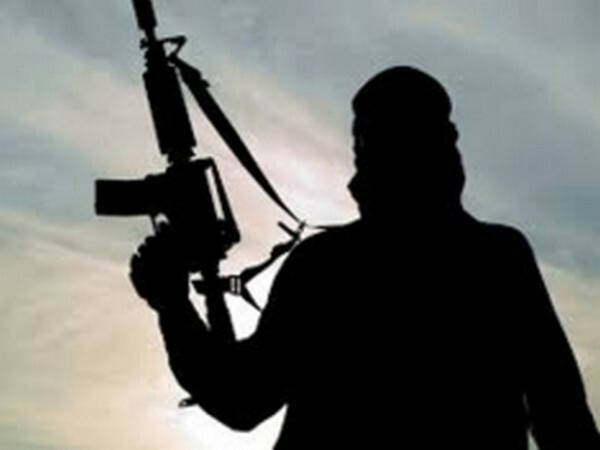 Bijapur (Chhattisgarh) [India], Apr 23 (ANI): A Maoist was gunned down in an exchange of fire between Dantewada Police forces and Maoists on Tuesday. 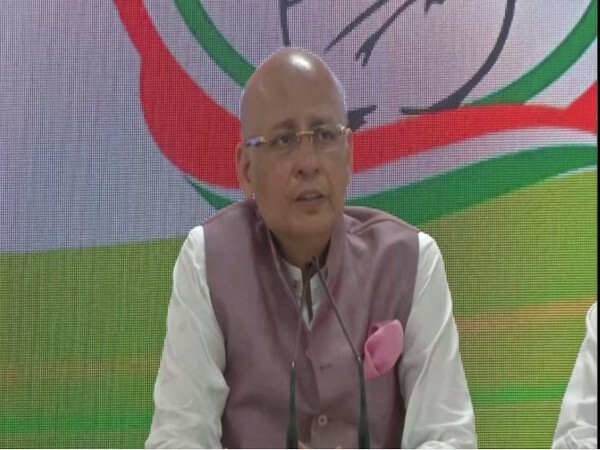 New Delhi (India), Apr 23 (ANI): The Congress party on Tuesday said a detailed explanation has been given to the Supreme Court, but will not stop using 'Chowkidar Chor Hai' slogan, which is targetted at "Prime Minister Narendra Modi and his ministers for their alleged involvement in Rafale deal." 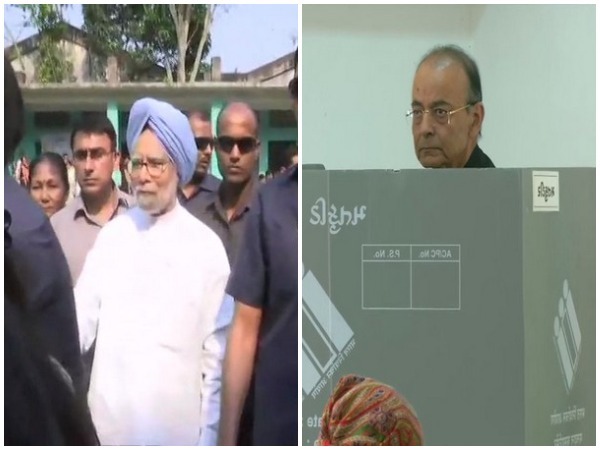 New Delhi [India], Apr 23 (ANI): Several incidents of violence were reported from many parts of the country where voting is underway for the third phase of Lok Sabha elections today. 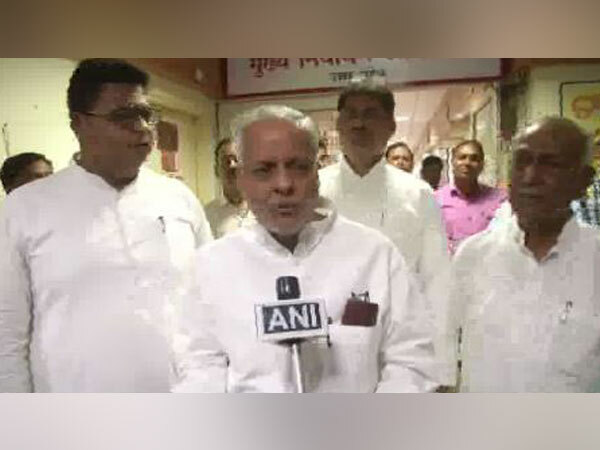 Lucknow (Uttar Pradesh) [India], April 23 (ANI): A four-member delegation of Samajwadi Party (SP) led by a senior party functionary Rajendra Chaudhary met state's Chief Election Officer (CEO) L Venkateshwar Lu to complaint against alleged anomalies in polling in Uttar Pradesh. 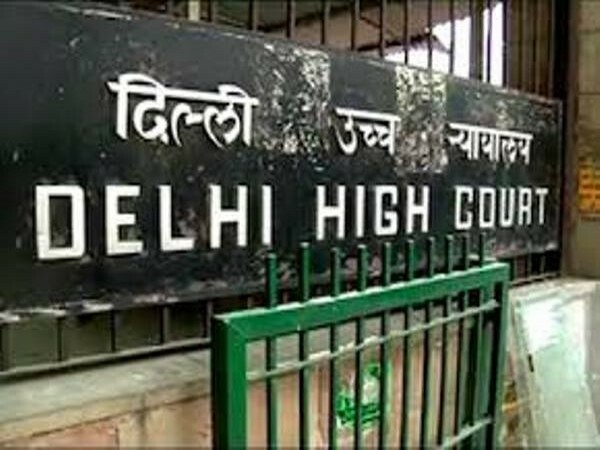 New Delhi [India], Apr 23 (ANI): The Supreme Court on Tuesday directed the Central Bureau of Investigation (CBI) to investigate the alleged kidnapping and torturing of a businessman by former MP and gangster Atiq Ahmed and his aides. 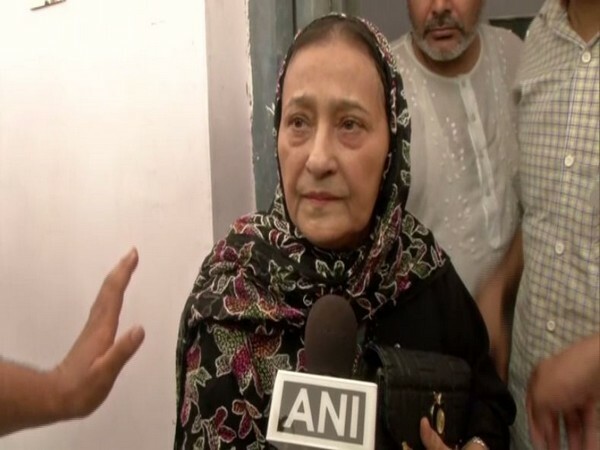 Rampur (Uttar Pradesh) [India], Apr 23 (ANI): Samajwadi Party (SP) leader Azam Khan's wife Tazeen Fatima on Tuesday defended her son, Abdullah, stating that his "Ali-Bajrangbali-Anarkali" comment was not hurtful in any respect. Sindhudurg (Maharashtra)[India], Apr 23 (ANI): The police here on Tuesday detained Nilesh Paradkar, an alleged close aide of gangster Chhota Rajan.